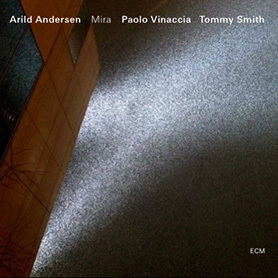 Markus Stockhausen, trumpet, flugelhorn – Ferenc Snétberger, classical guitar – Arild Andersen, bass – Patrice Héral, drums, percussion. 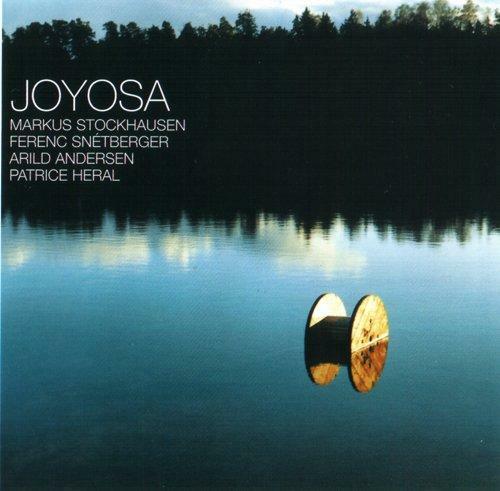 In 1997 Markus Stockhausen and Arild Andersen started to work as a duo. A year later, they went on as a trio with Patrice Héral. In 1999 Ferenc Snétberger and Markus Stockhausen also formed a duo that was successfully presented on the album «For My People». Later Ferenc also played duo concerts with Patrice in Hungary. Because of the friendly connections between all of them, these four musicians decided to found a quartet in 2002 which is now introduced on «Joyosa». Each of the musicians involved writes pieces for this collective group that has no «leader».